Horse Shoes: Just to clarify.. 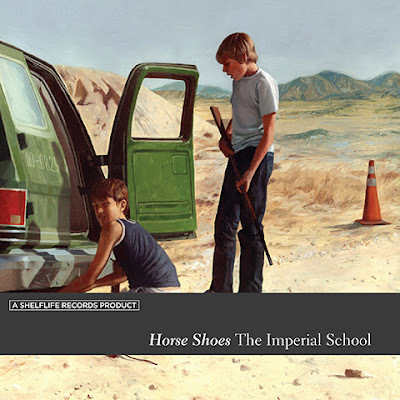 There are a few websites/blogs that think they are giving away the Horse Shoes Imperial School EP. What they are actually giving away are mp3s ripped off of our myspace page. We don't mind, actually we like the attention. But just to clarify, this is not our EP, they are just unfinished demos. The actual release will have three never before released songs as well as the fully relized versions of the old classics. And it won't be long now!